Here’s another speedy fundraising update.. There’s so much going on that it’s almost impossible to keep up with it all. In the last couple of weeks, Jo Kidd made 25 LB bus pencil cases/pouches. These are truly fab and we invited pre-orders with donations of £3.50 plus to cover the cost of making them and postage. Not surprisingly, they flew off the shelves and all 25 have been sold. There is a rumour that Jo may have a bit more material to make a few more but we’ll let her take a breather for now. She deserves it. Another person on the deserve list (which is pretty long) is Madi Barnicoat who has spent the whole of the Easter weekend kayaking 125 miles and carrying the boat around 77 locks with her coach. Aged 15. 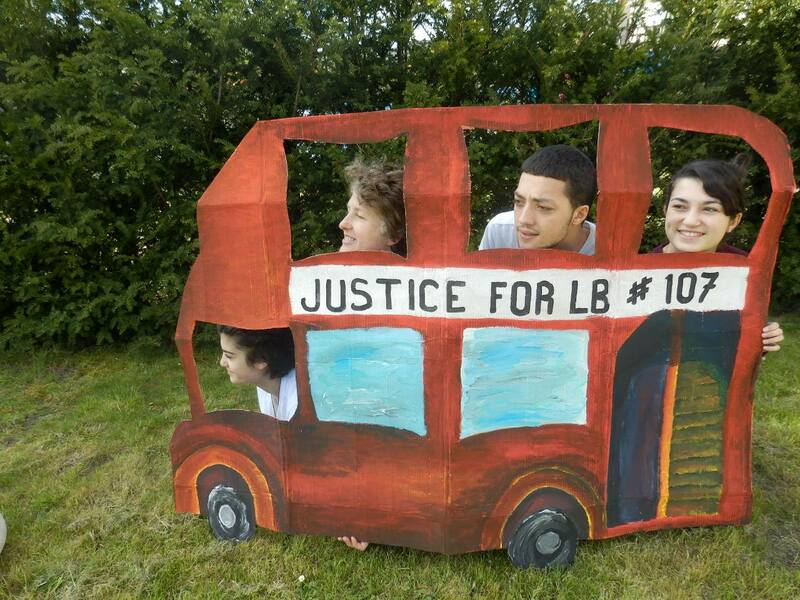 Fund and awareness raising for LB. Simply remarkable. We’re also planning a party night to end all party nights in a legendary venue in Oxford (the Oxford Sports and Social Club). This is a real step back in time as the club was set up in 1927 for the workforce of Morris Motors and retains a lot of the original features. Sadly it is closing in 2016 but we intend to have a party night for all ages on Saturday 31st May with live music, food and a disco. Tickets are £10.00 an adult and £7.00 for children (free for tots, babes or tiddlers). They can be ordered via Becca at itisrcdc@aol.com or justiceforLB@gmail.com. 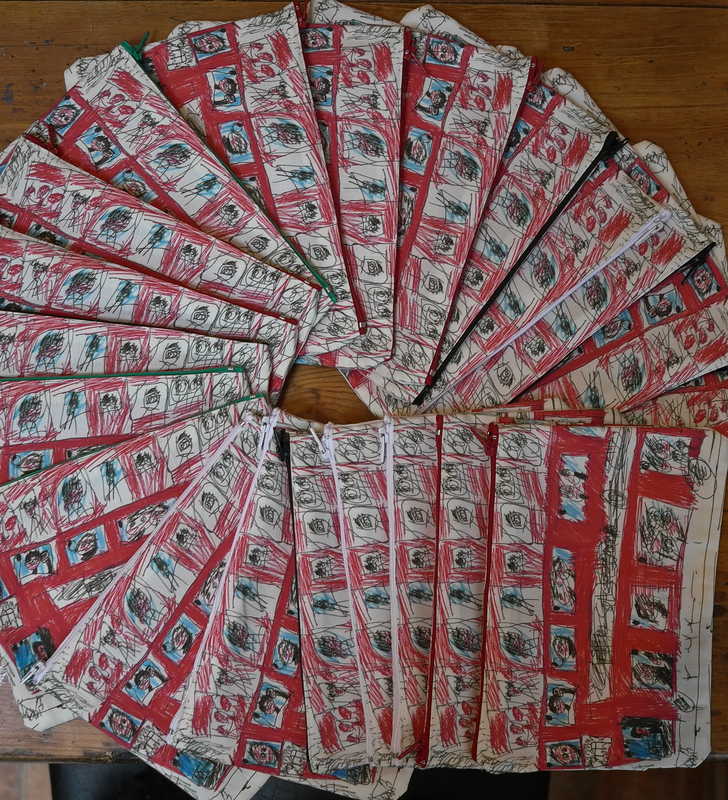 Finally, on the organisation front, I have to say thanks to (mum) Val for superb sales/postage management, Charlotte for keeping a spreadsheet up to date with all the posts/coverage of #justiceforLB/#107days. There are so many exceptional contributions that we’re just collecting the links at the moment with a view to doing something about them all at some point soon. And again, thanks to George Julian who is managing to run #107days seamlessly from the States, while doing all sorts of other stuff. Phew. I think that’s it for now. Just a big thank you really.